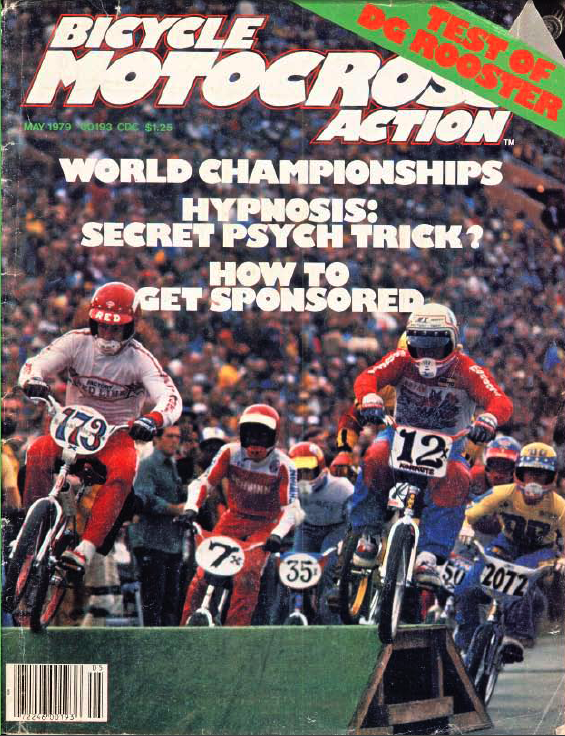 This entry was posted in BMX Research & History and tagged Aero, Bicycle Motocross Action, BMX, BMX Plus, BMX Weekly, BMXA, Bob Haro, Brent Patterson, Campagnolo, Cinelli, Clint MIller, David Clinton, Doris Johnson, Doug Davis, Eddy King, EK, Factory Plates, GT Bicycles, Harry Leary, Jason Jensen, Jeff Bottema, Jeff Ruminer, JMC, John Crews, John Johnson, JT Racing, L.P., LP, Mike Aguilaera, Mitsuboshi, Mongoose, Phil Wood, Powerlite, Redline, Steve Johnson, Torker, Uni Plate, V-Bars, Wizard Plates, Zero Nine. Bookmark the permalink. 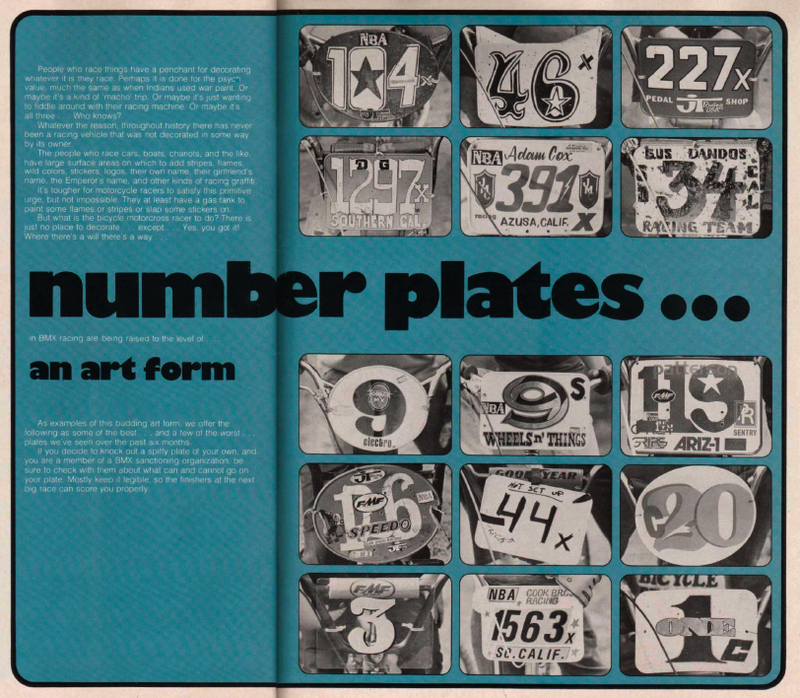 Thanks for the wonderful behind the scene view of the history of the number plate game . . . dayum good post ! Sure, Scott. Love to see what you do. I am attempting to restore a similar 1978 mongoose I raced in BMX that year through 1979. 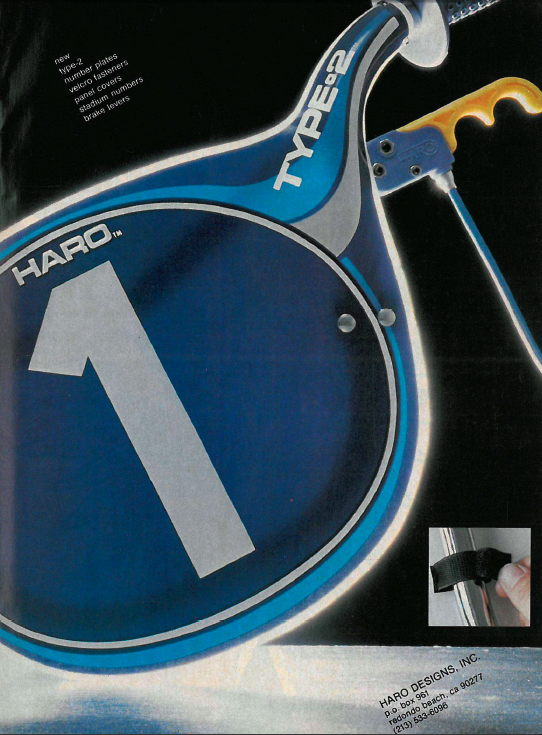 I had an original Haro plate with the blue and gold form. Have any suggestions where I can find one. It was bought at bicycles etc, El Toro, Ca. in 1978-79 hard to remember. I’m not sure which “original” you mean. The handmade Preston Petty plate or the handmade Factory Plate one or the silk-screened Factory Plate or the first, silk-screened, lightning bolt plate. 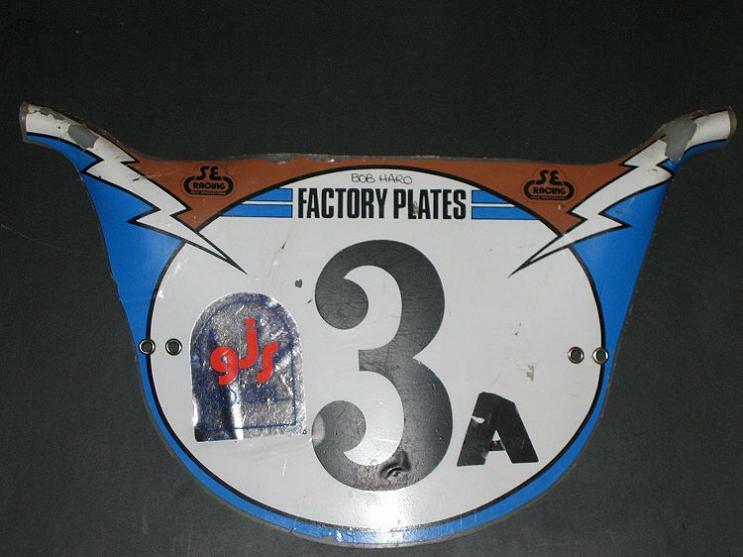 Most people call the latter (lightning bolt plate) the original. For now, I’ll assume you mean this one and will answer accordingly. Your best bet is to watch eBay. For blue and yellow, expect to pay $200 for well-used to $350-500 for new. Another option would be to buy a replica. (Here comes the sales pitch.) I make the best replicas I (or Bob Haro, his words) have seen. Mine are different in that I don’t silk screen the stickers (They are digitally printed.) and each is permanently stamped with 44-16 on the back of the plate. 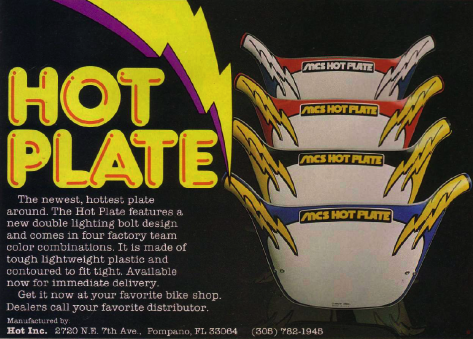 I can do any of the above Haro plates, from the Preston Petty to the lightning bolt plates. If I do the Preston Petty or original Pro late style, I use cut vinyl. Each plate is customizable for the individual owner. If you have a photo of the original, I can probably replicate it. Prices start at $70. 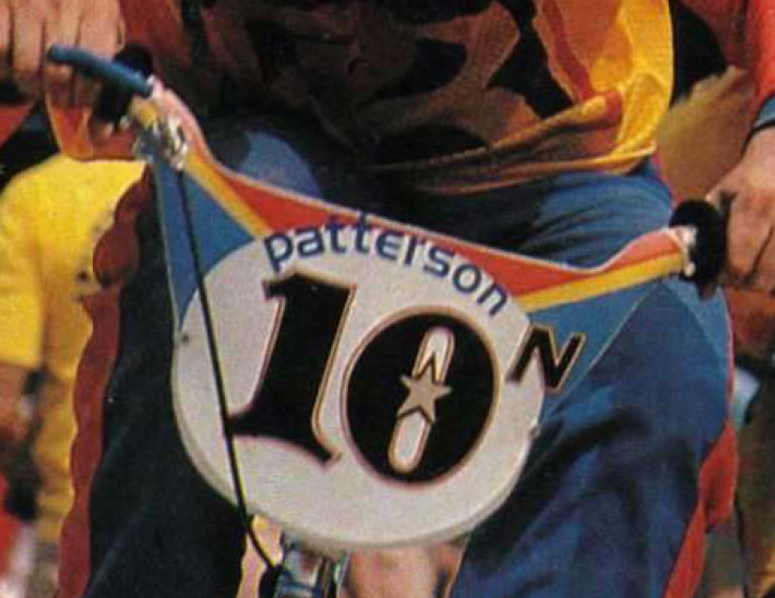 Wonder if anyone remembers the first Haro #1 plate issued for 1977’s top rider in the NBA and who that rider was?? 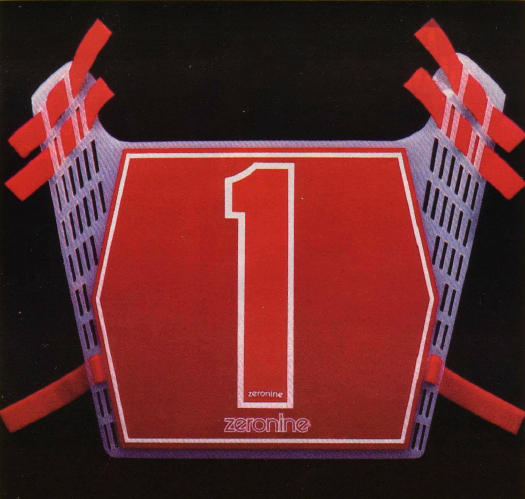 I do believe it was the first Haro plate to be issued given to a #1 regional rider. the fact that two years ago, they took the NBA title by maintaining outstanding play throughout the season and with exceptional coaching. No Jammer number plates ???? Organized BMX races are much older than 1972. I wish I was in To The seen WOOOWWW Those Wer’e The DAYS!!!!…. Come Join US And Ride W/H THE BEST BMX ride In the World The 4130 SUBWAY SERIES RIDE BMX TRU TO THE ROOOTS OF RIDING BMX BMX BMX B M X BE EM EX!!!!!!!!!!!!!!!!! !